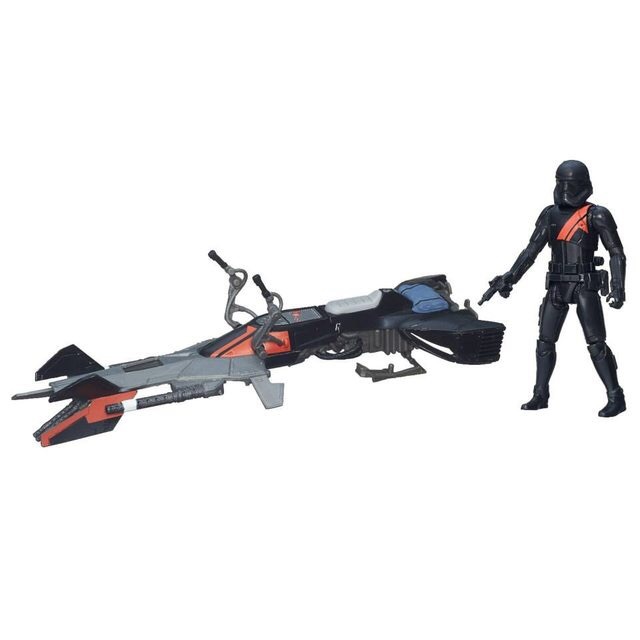 September 4th is rolling around the corner. 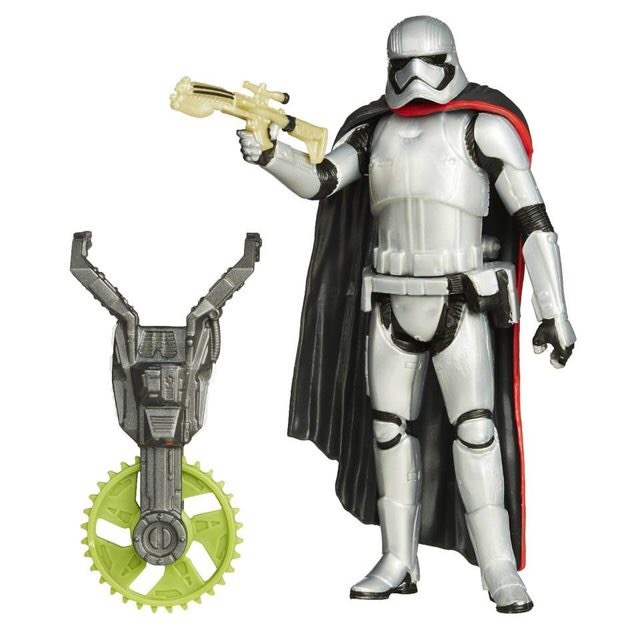 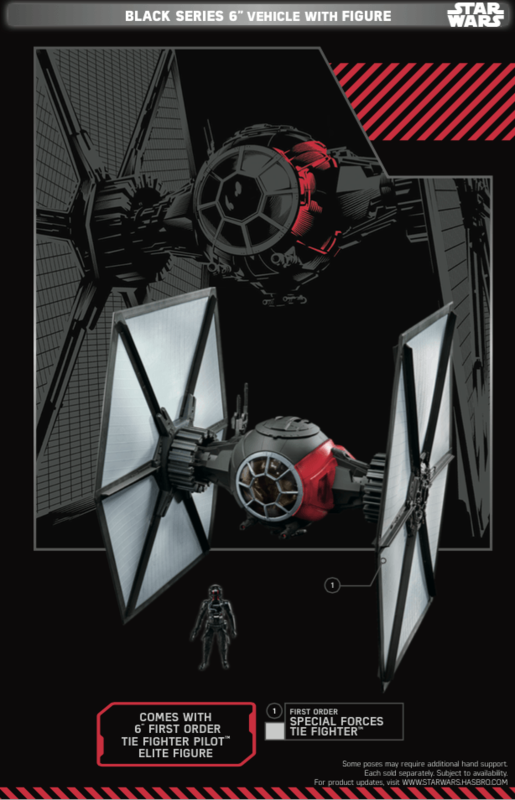 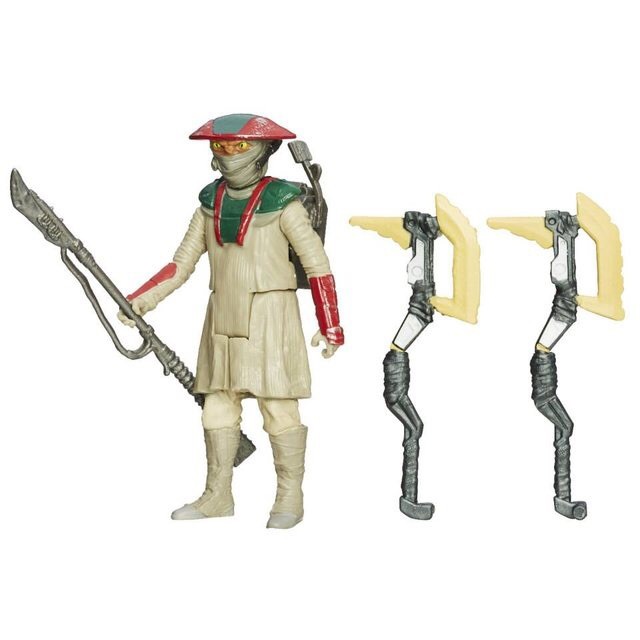 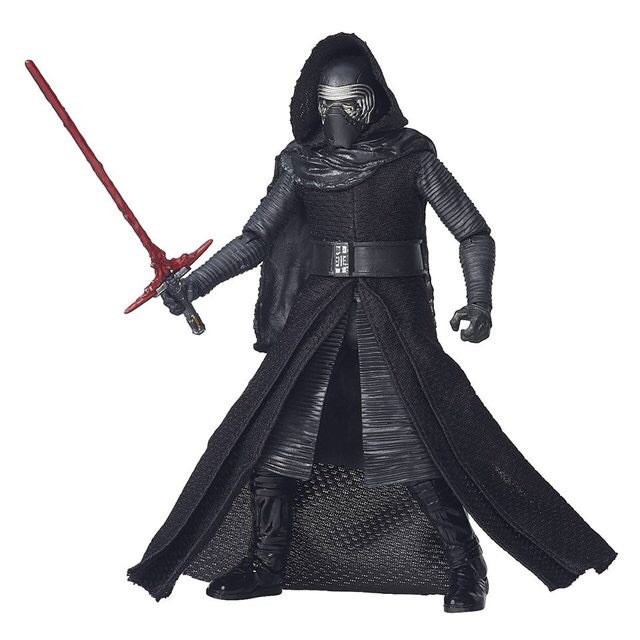 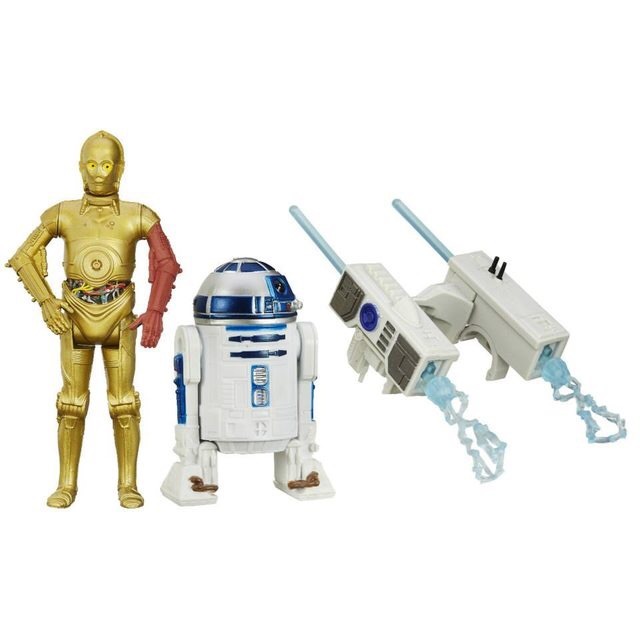 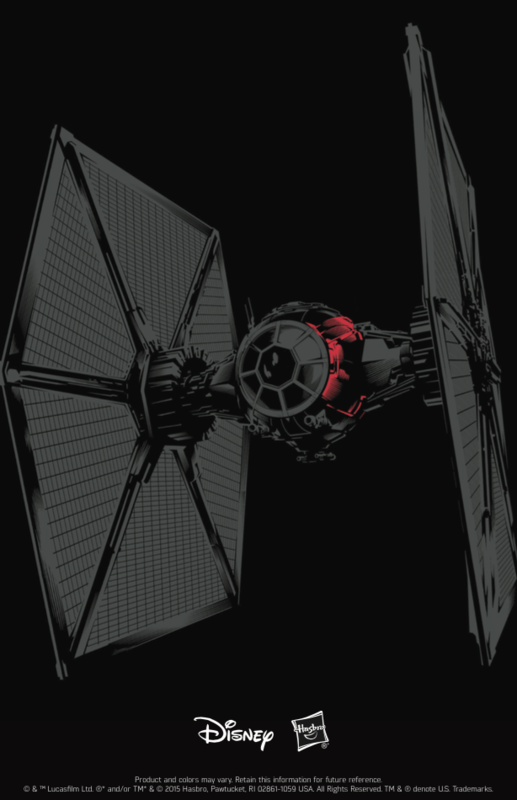 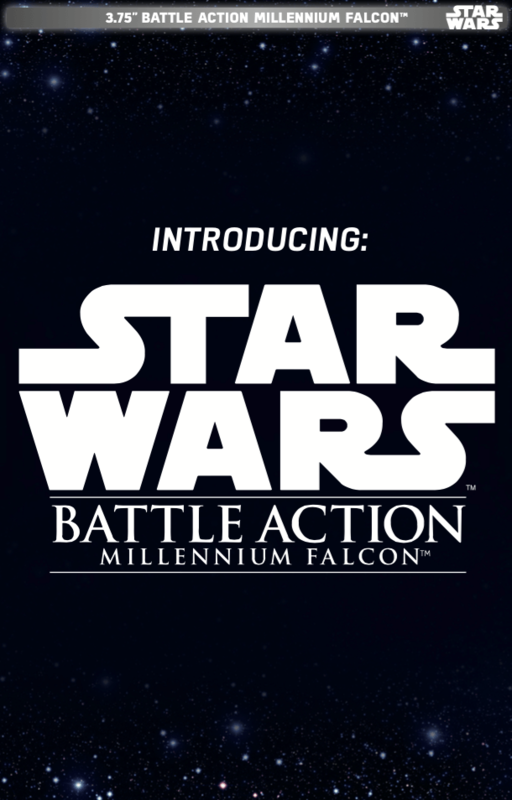 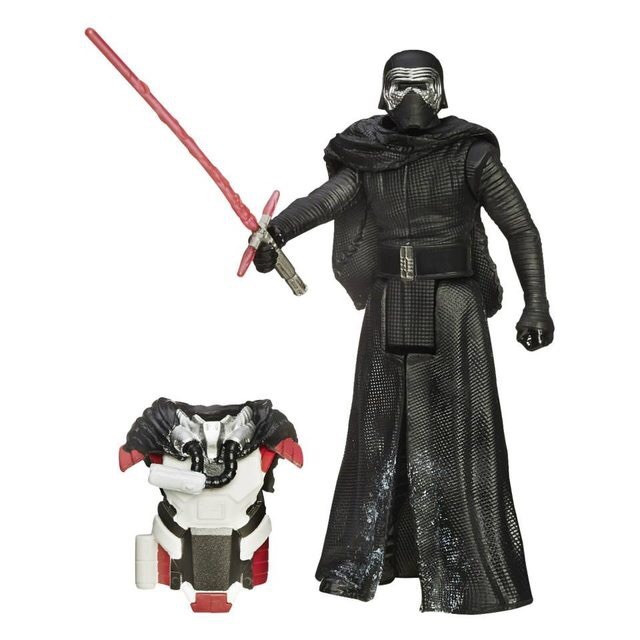 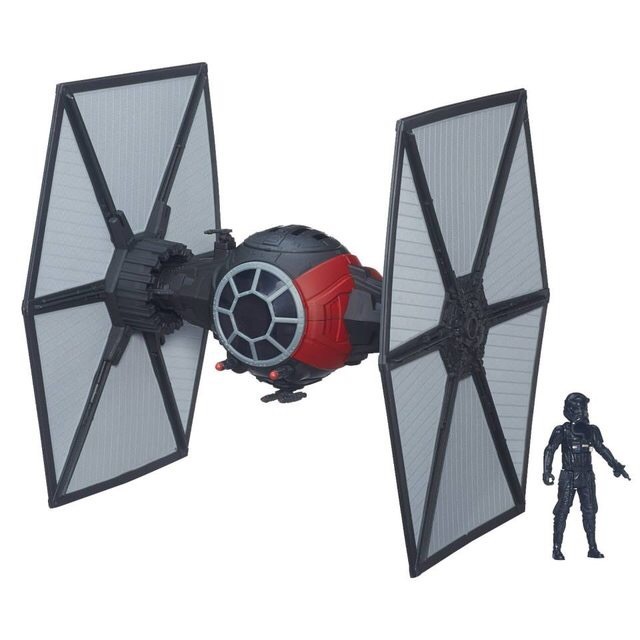 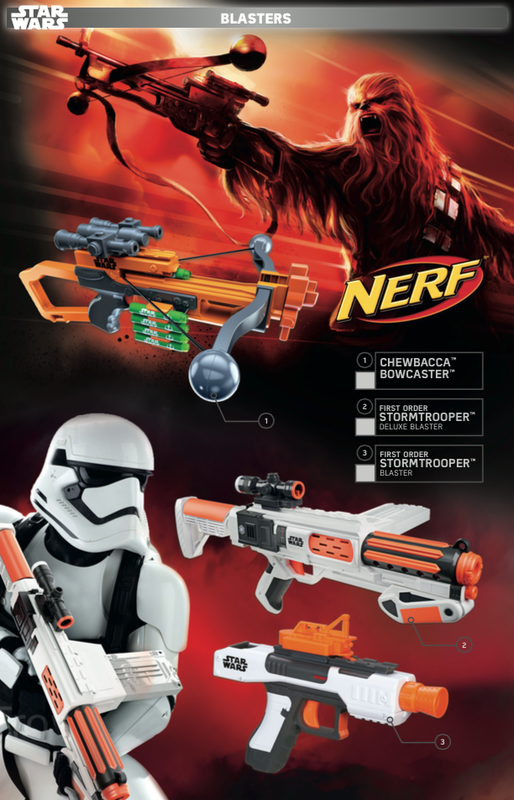 That day, known to Star Wars fans as Force Friday, will see the release of a TON of new merchandise. 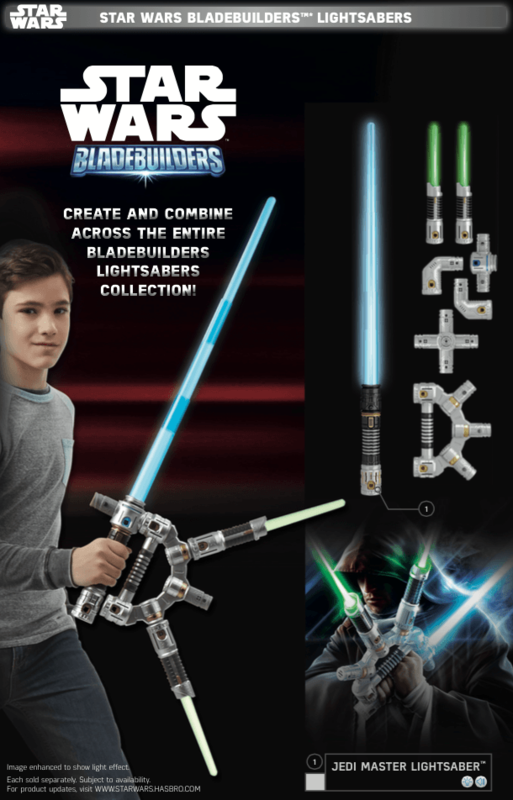 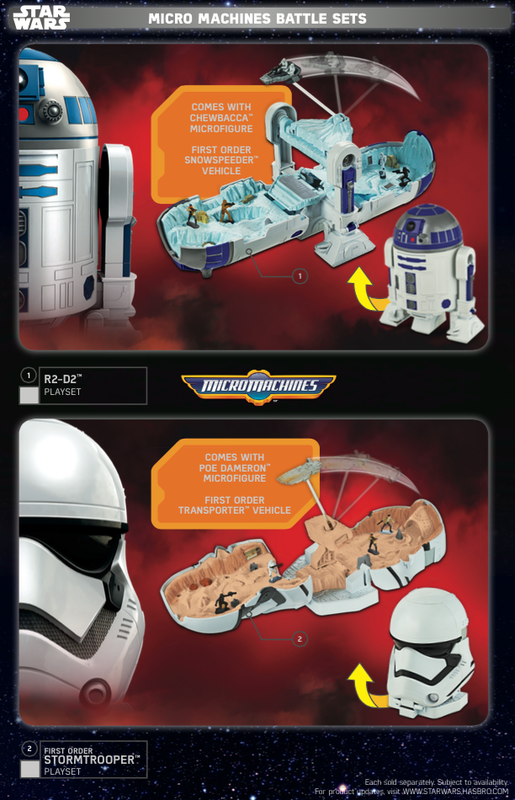 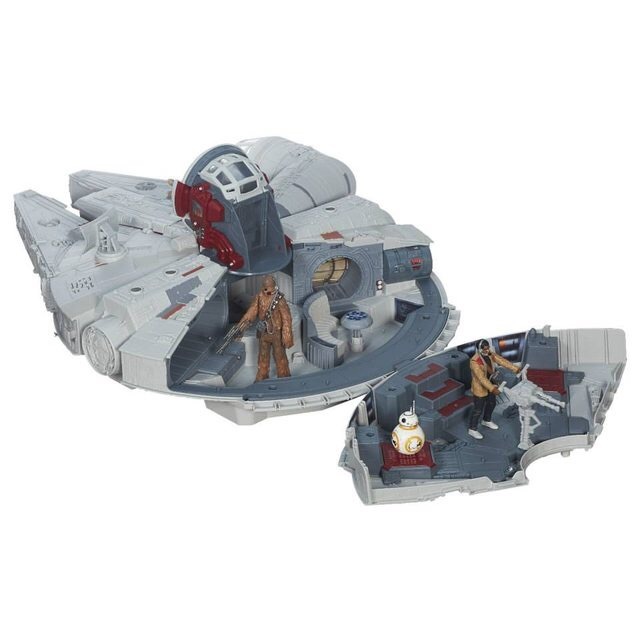 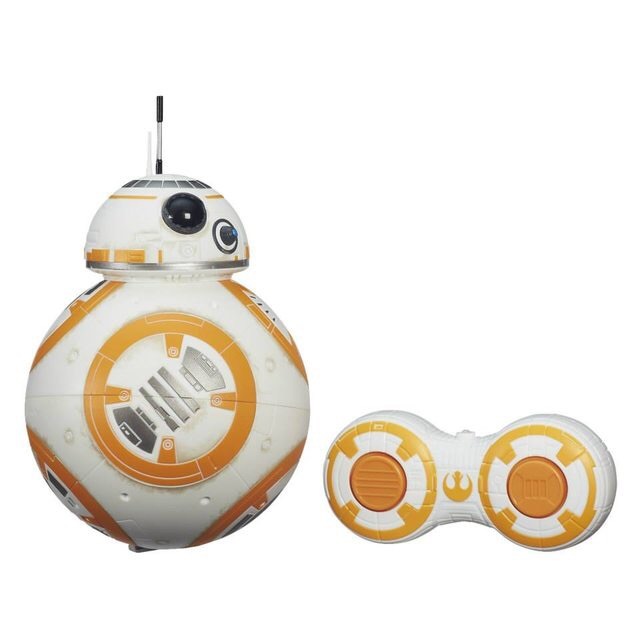 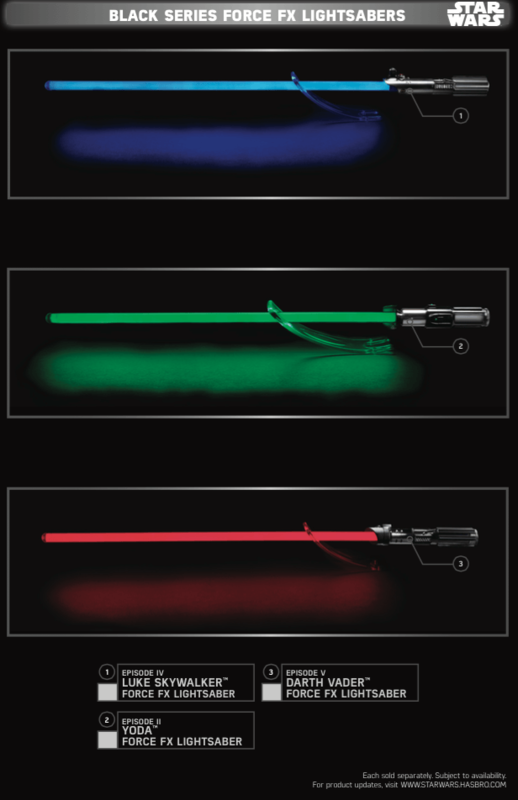 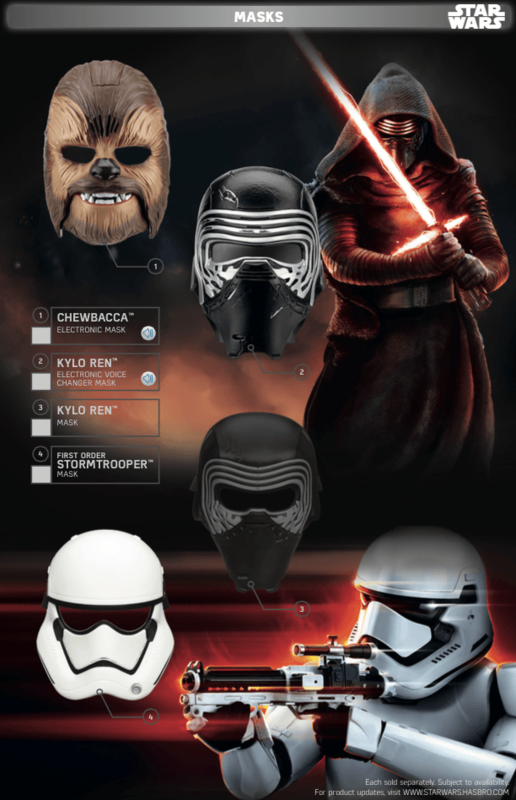 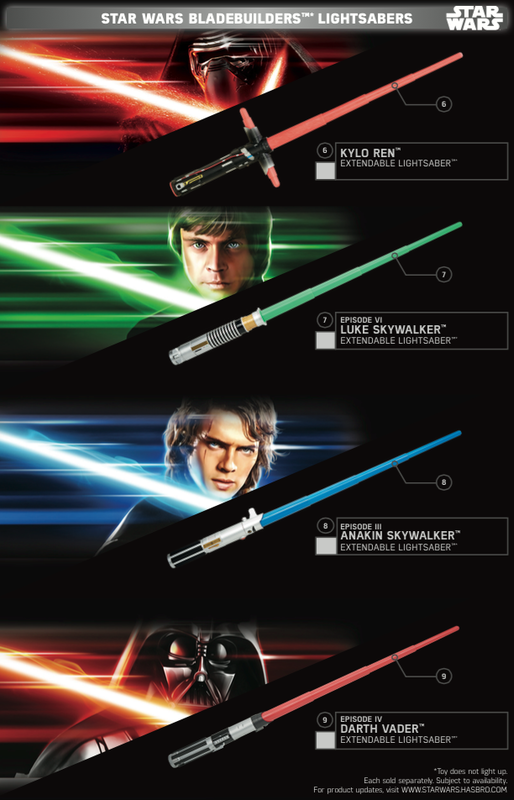 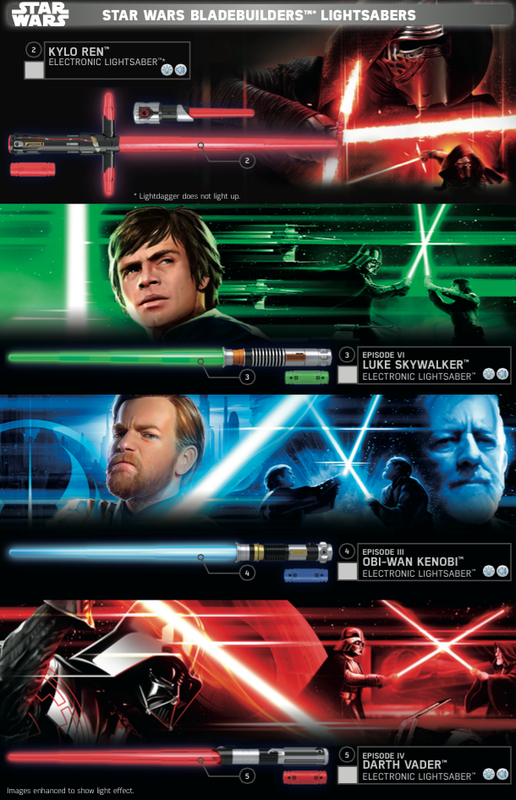 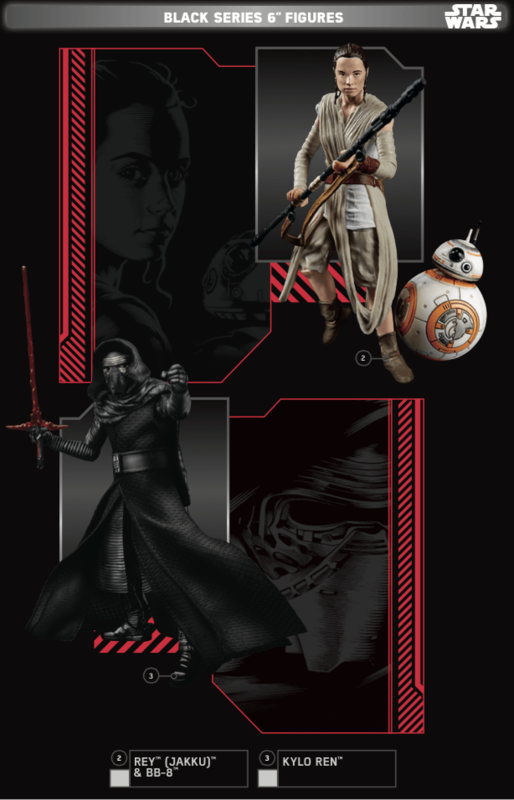 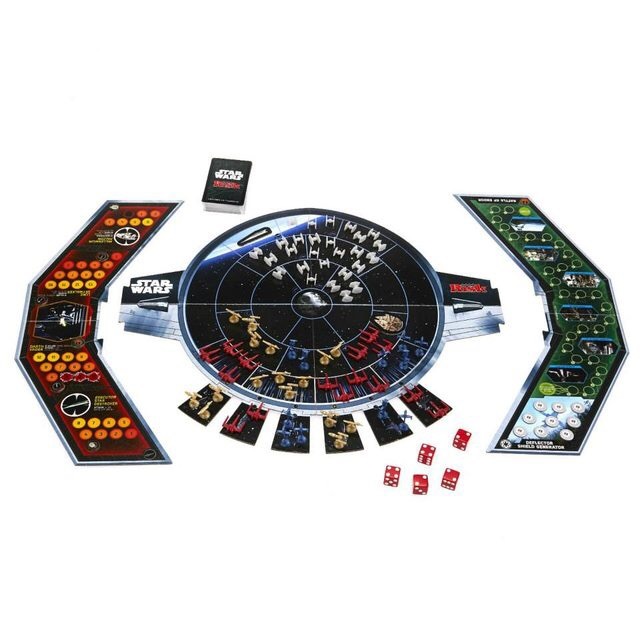 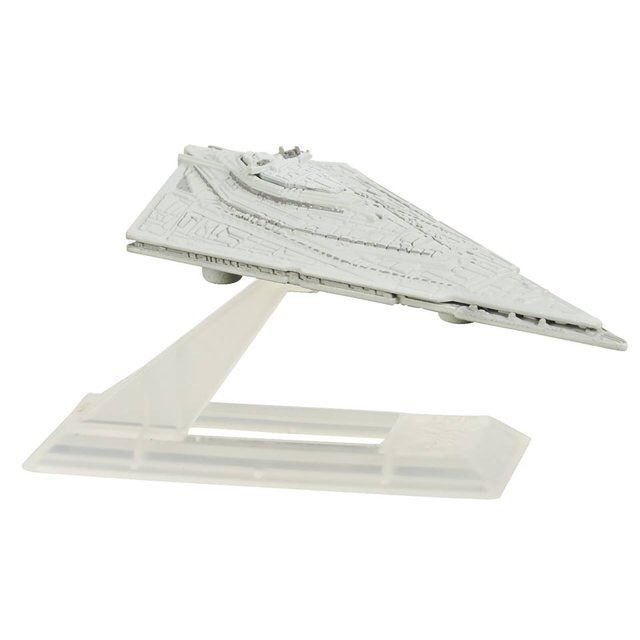 The first, and largest, wave of merchandise that the forthcoming Star Wars film will receive. 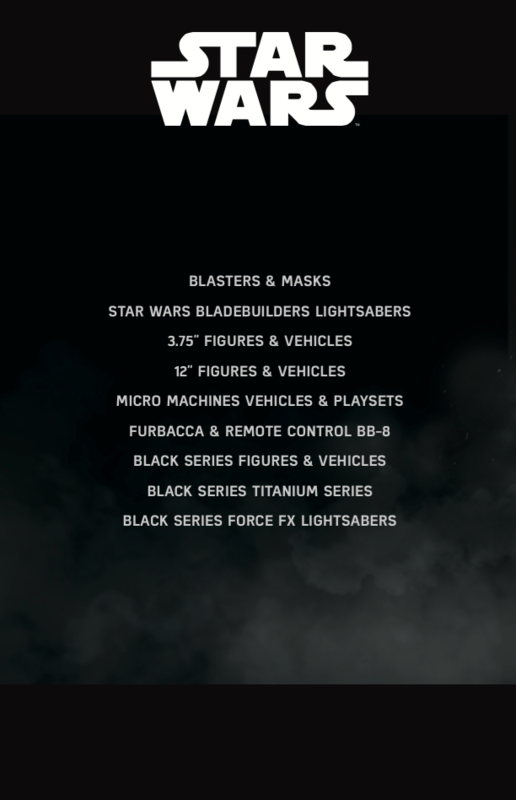 Stores will be opening all over the country at midnight on the 3rd just to let the awaiting crowds get their hands on the items for the first time. 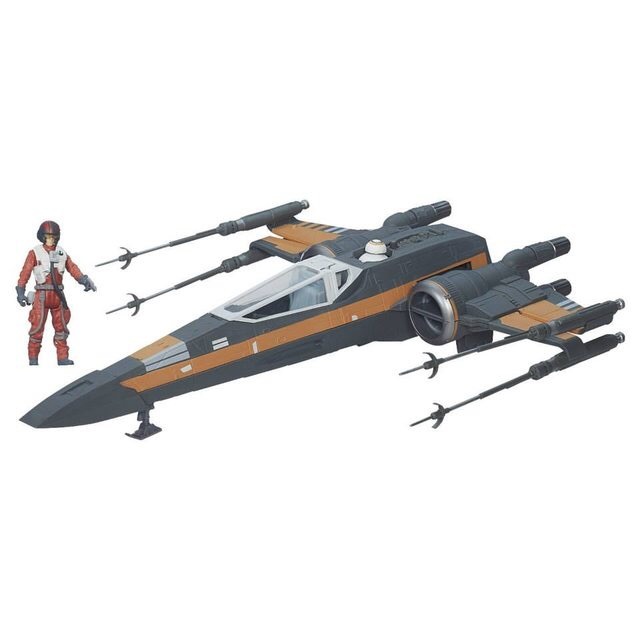 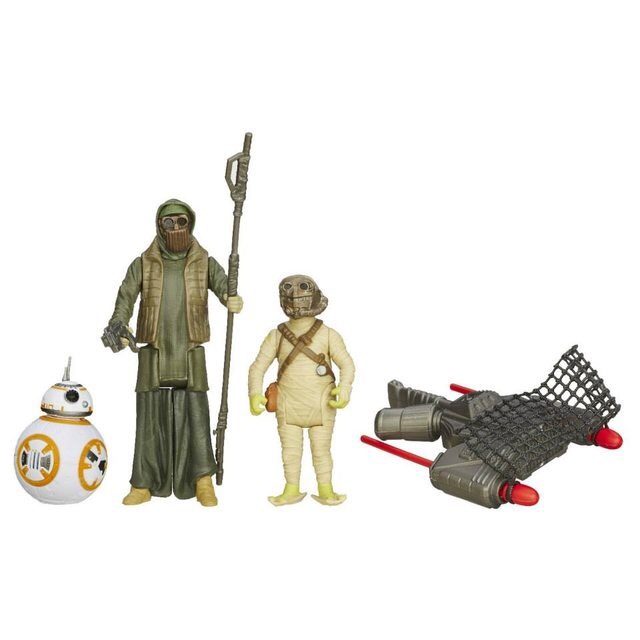 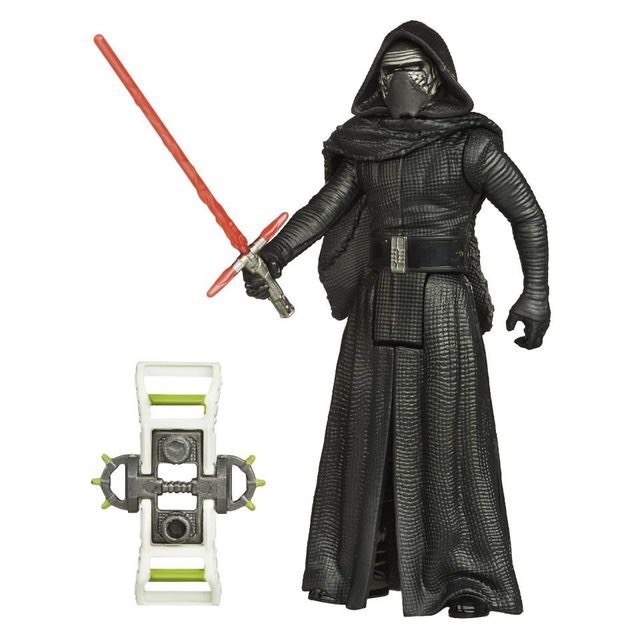 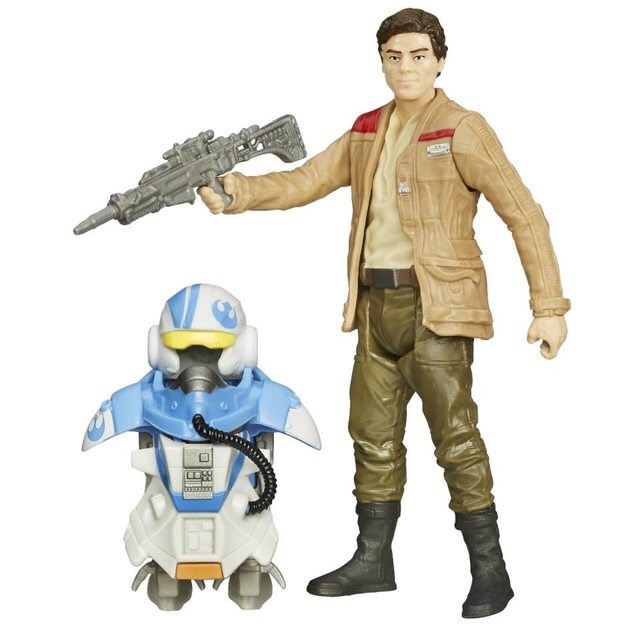 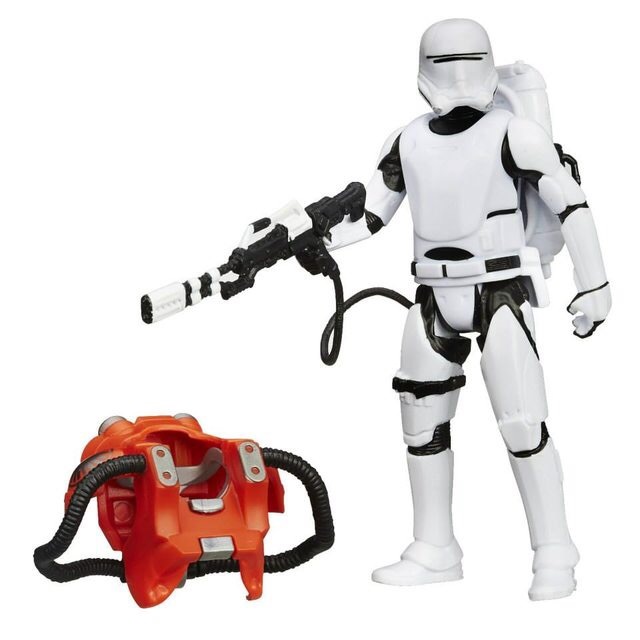 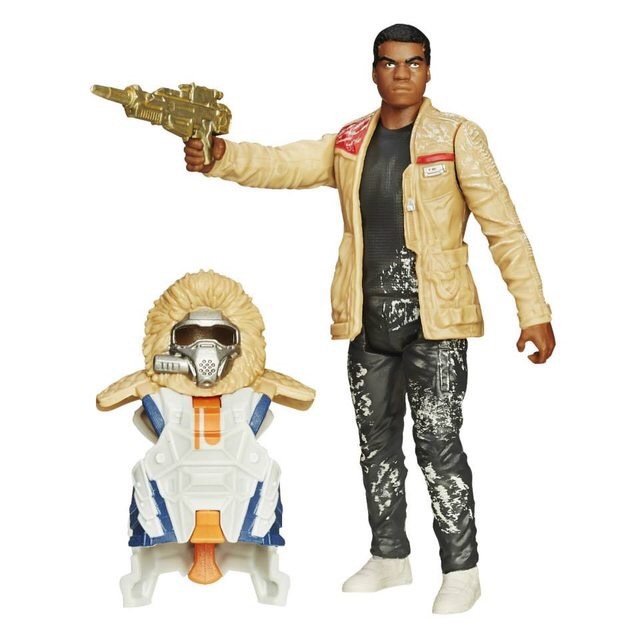 Not only will there be new books, clothing, and back-to-school equipment being released, but it’ll see Hasbro’s long awaited Star Wars: The Force Awakens toys finally hit the shelves. 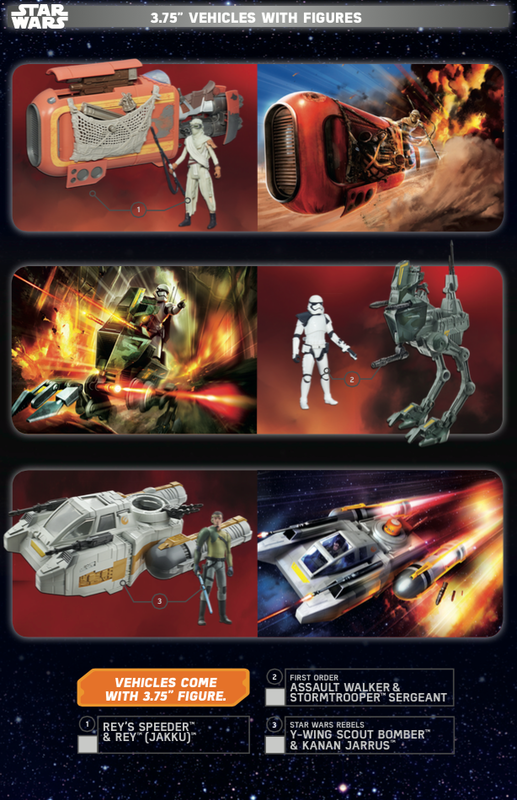 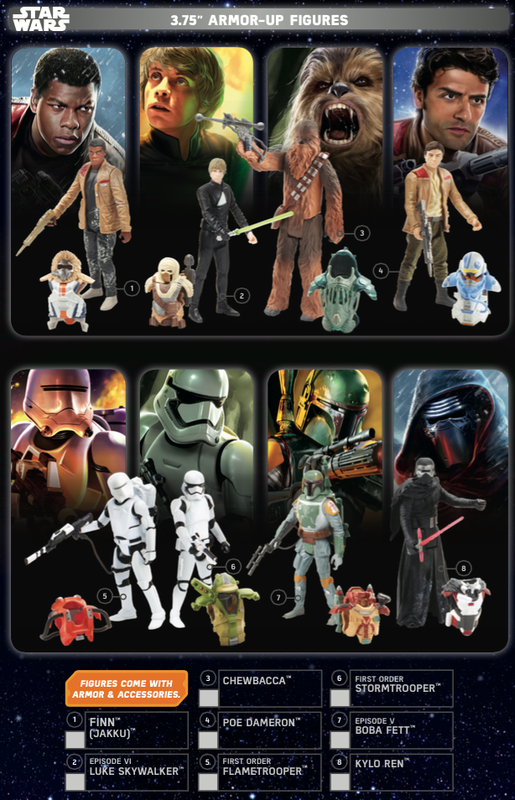 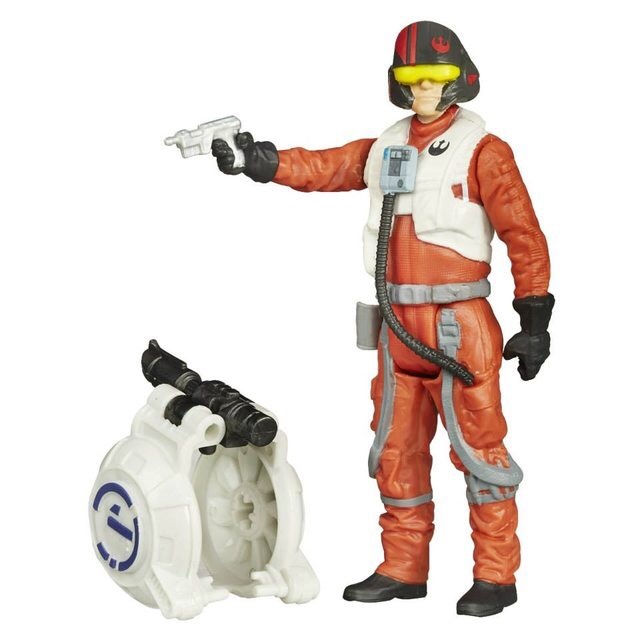 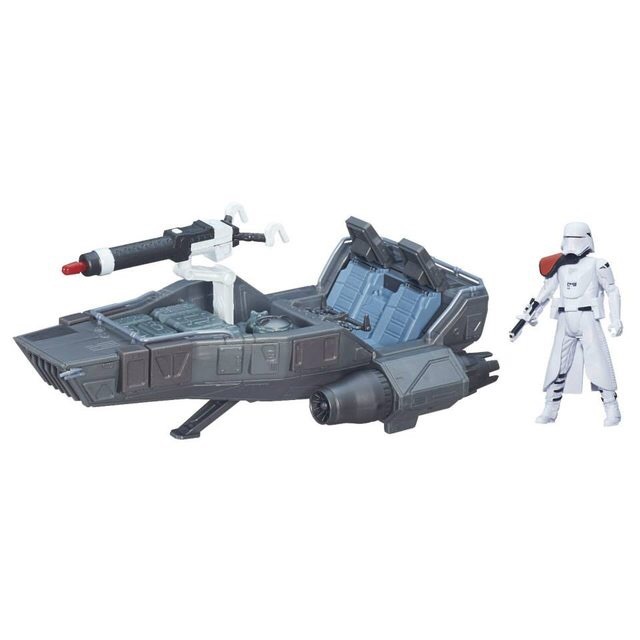 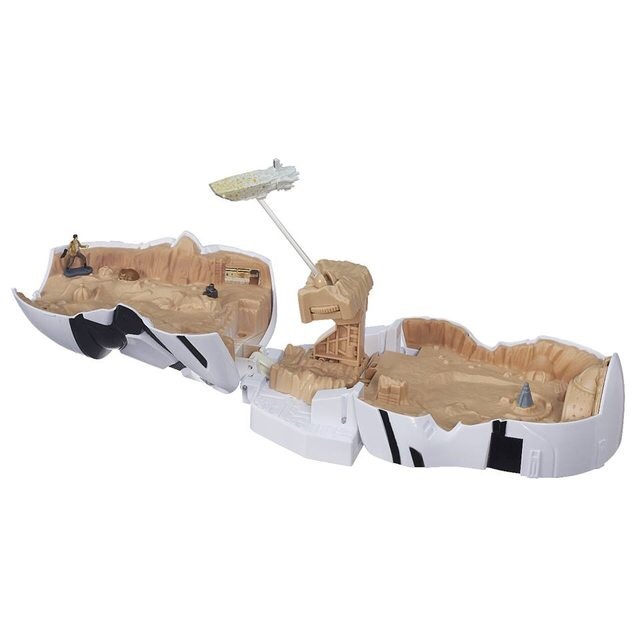 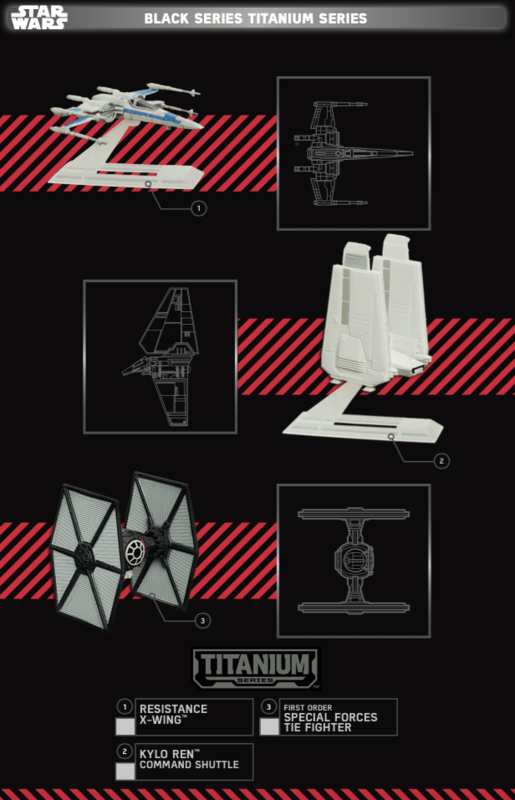 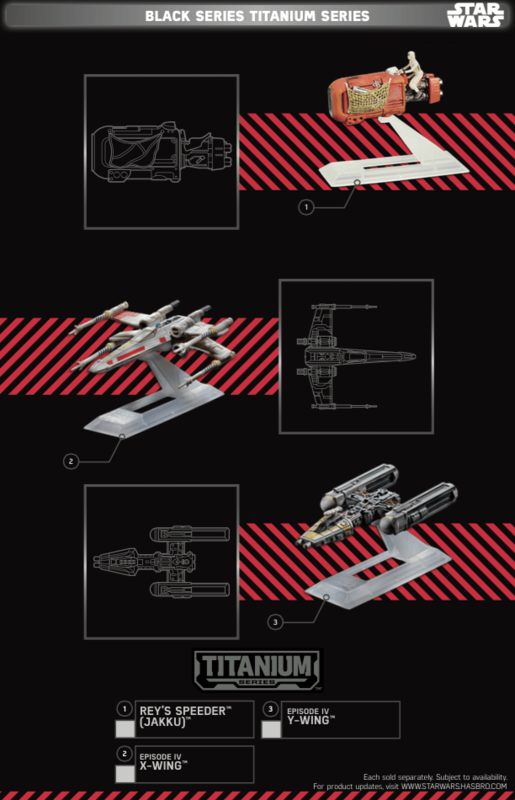 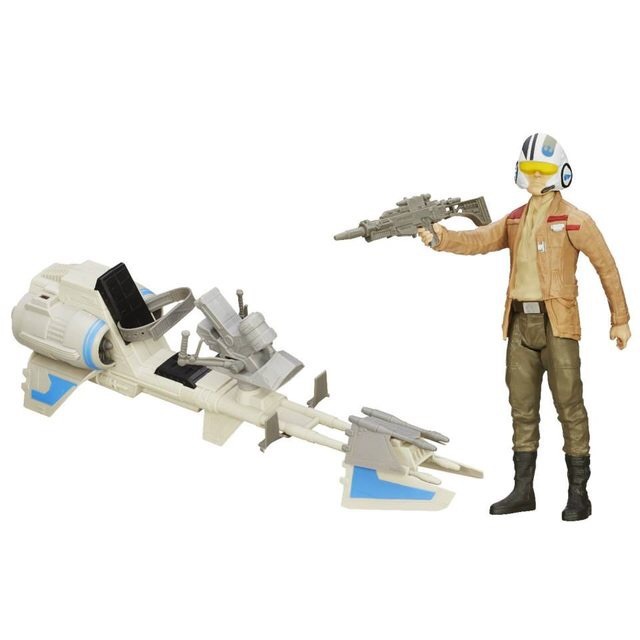 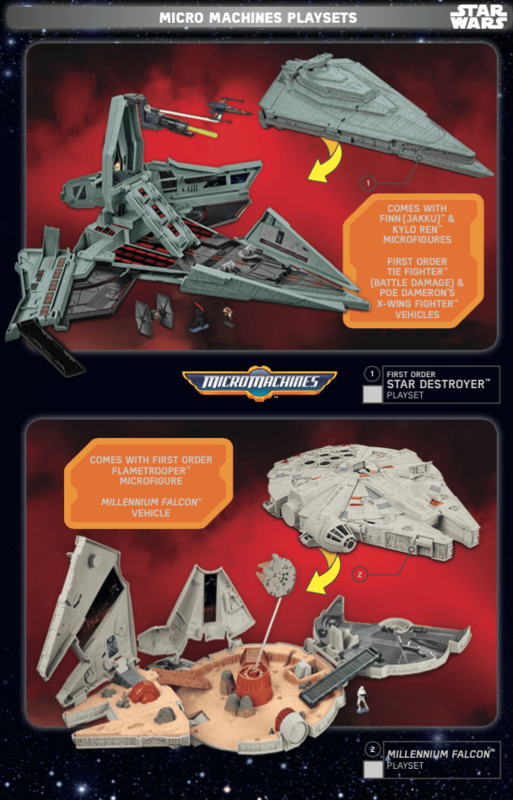 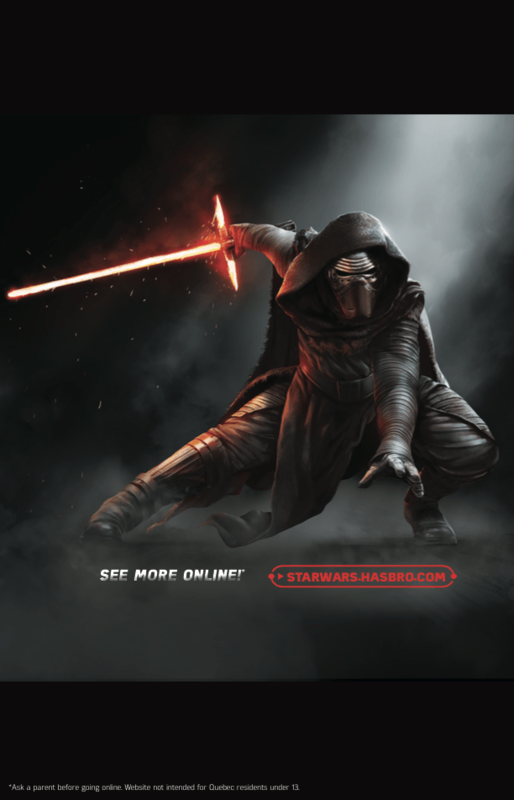 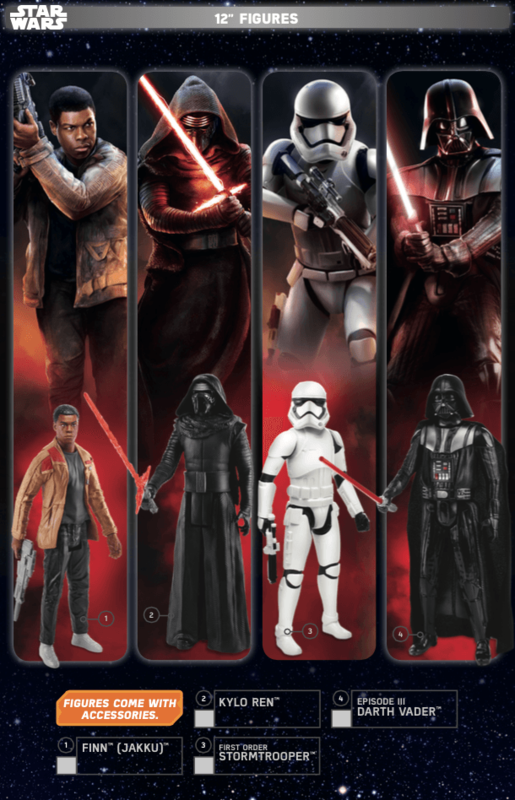 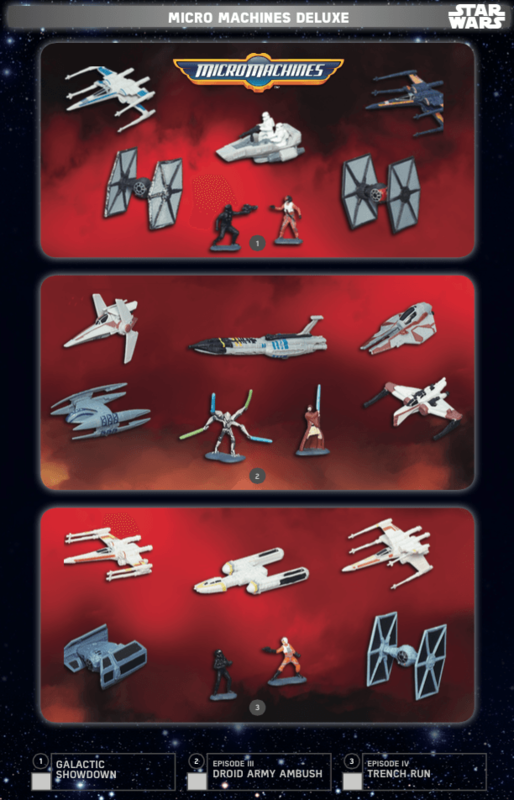 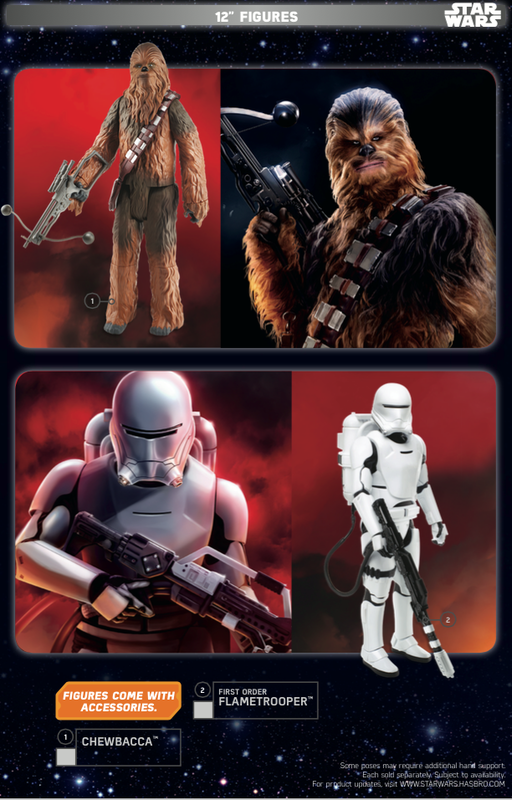 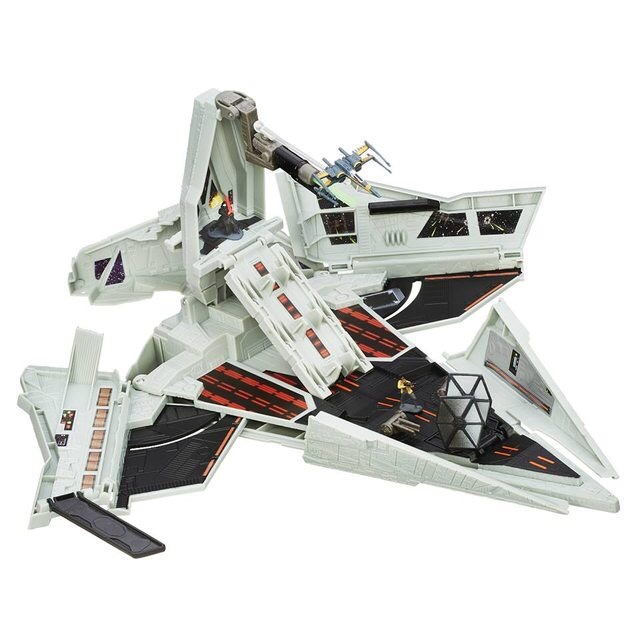 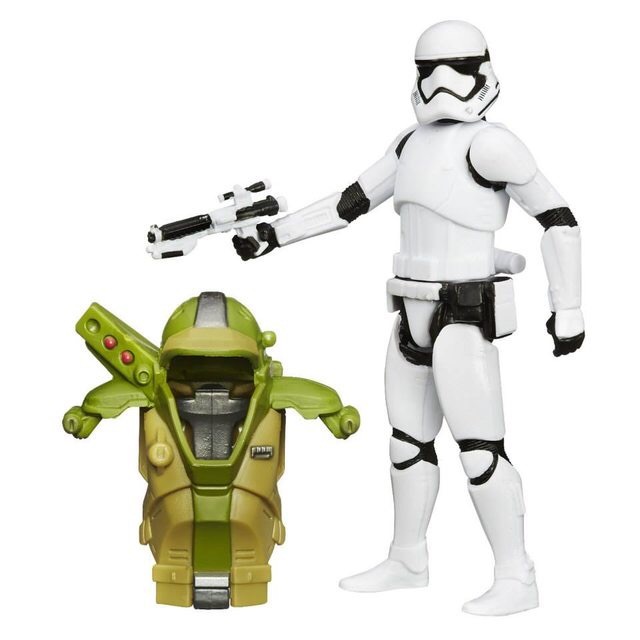 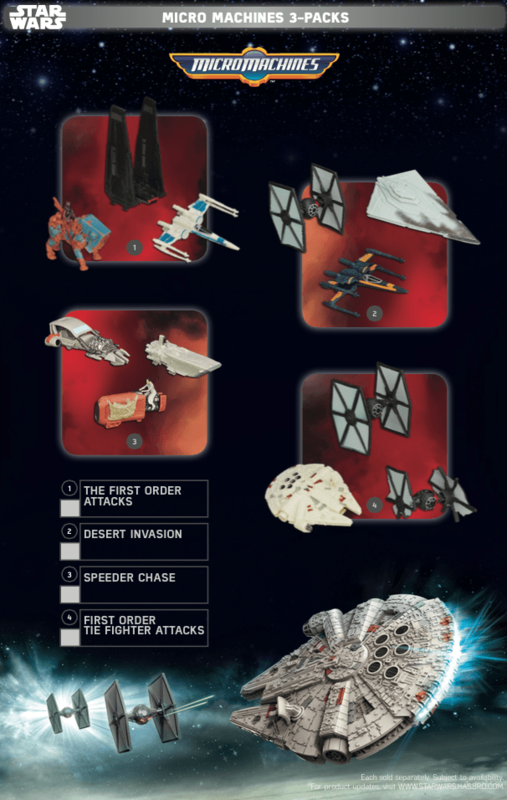 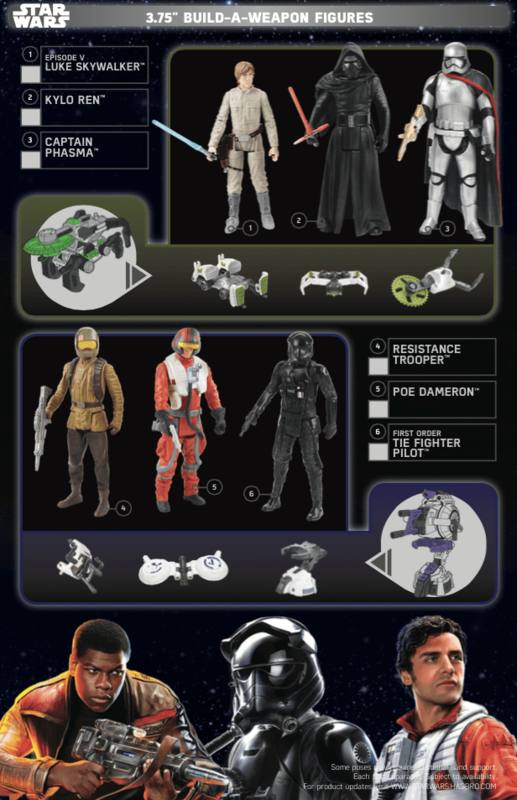 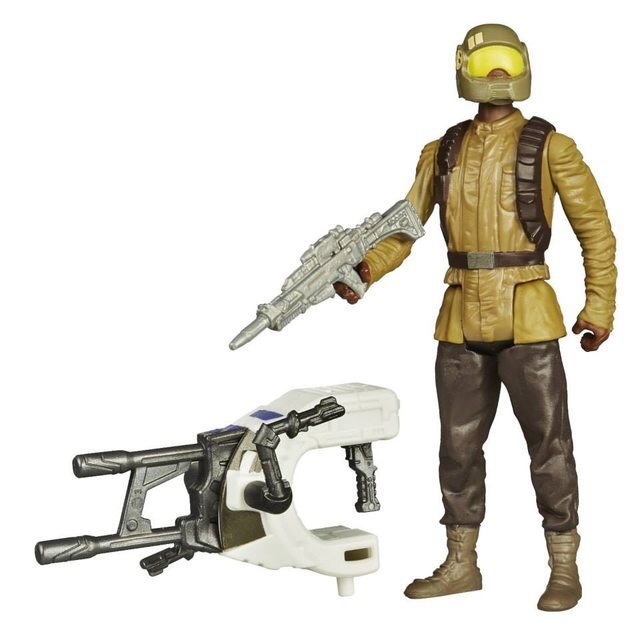 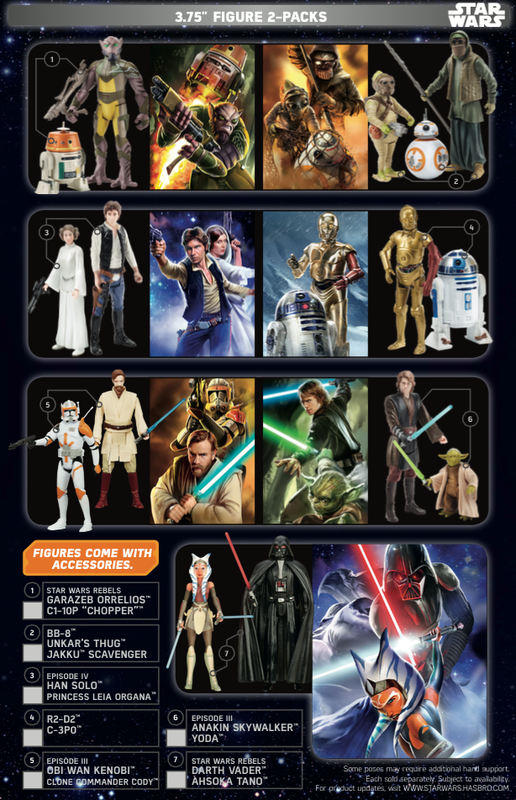 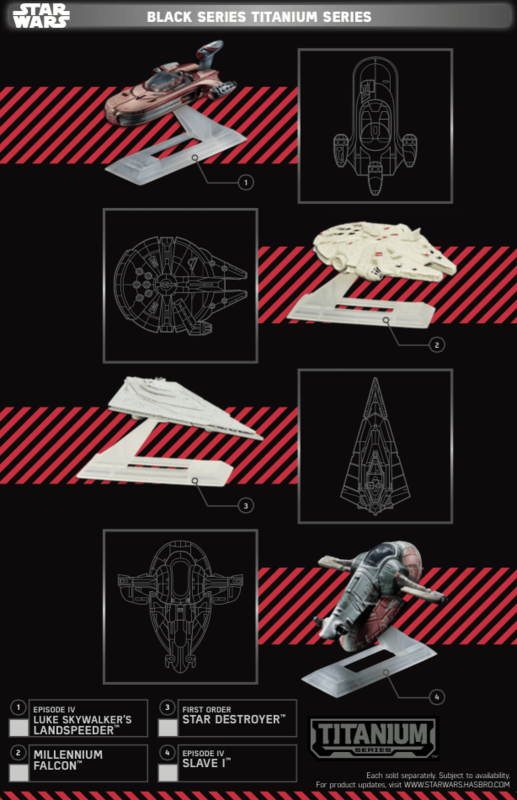 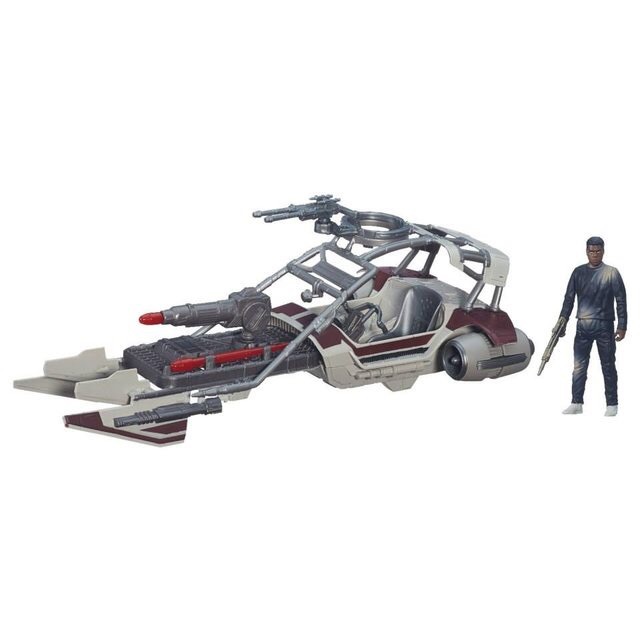 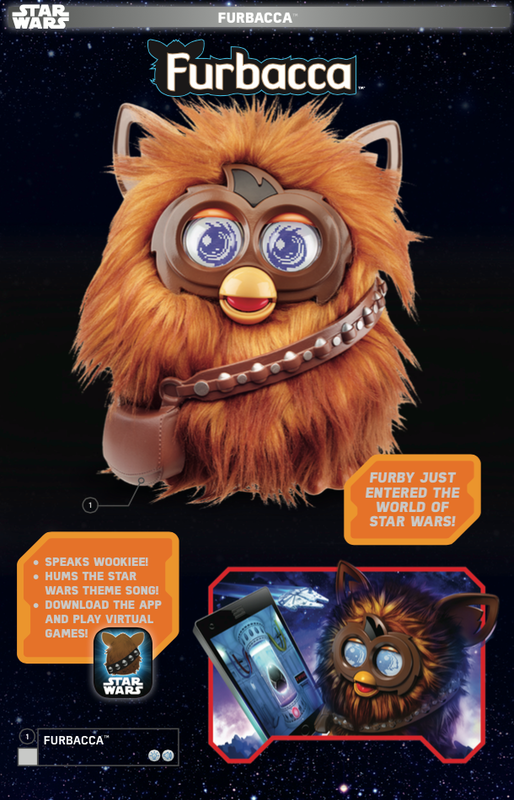 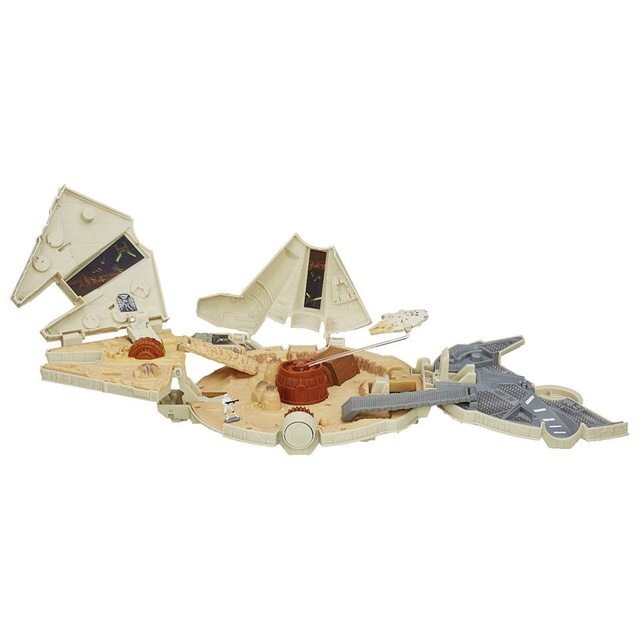 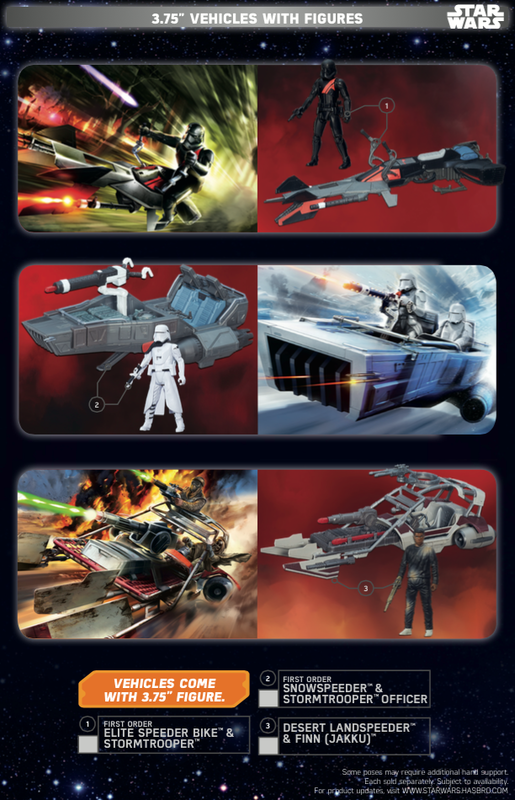 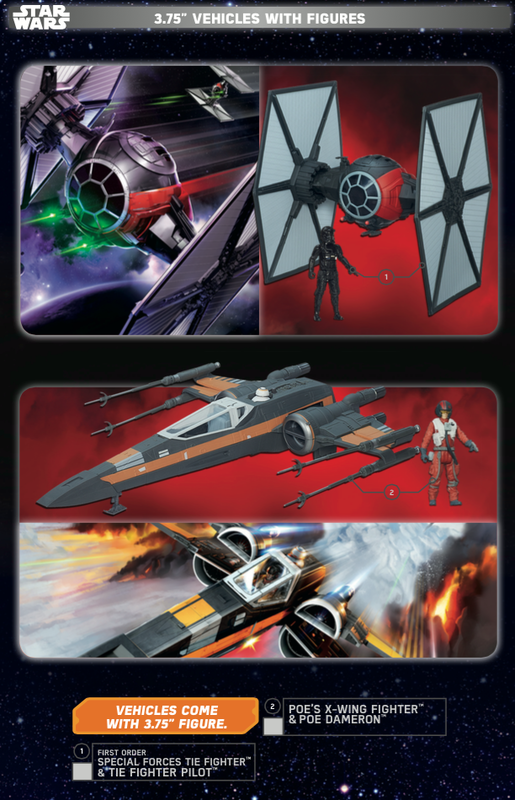 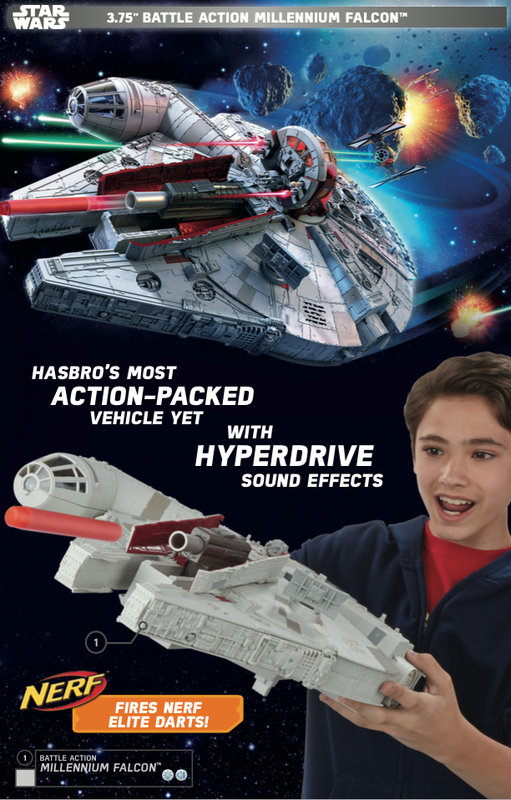 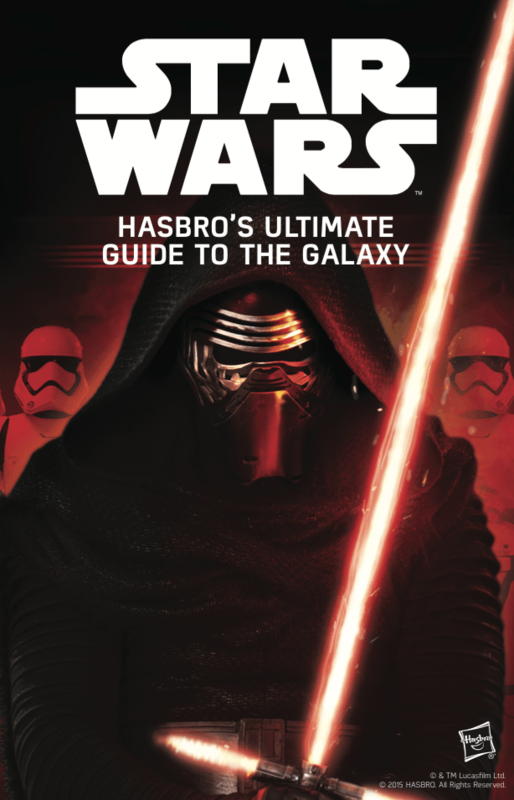 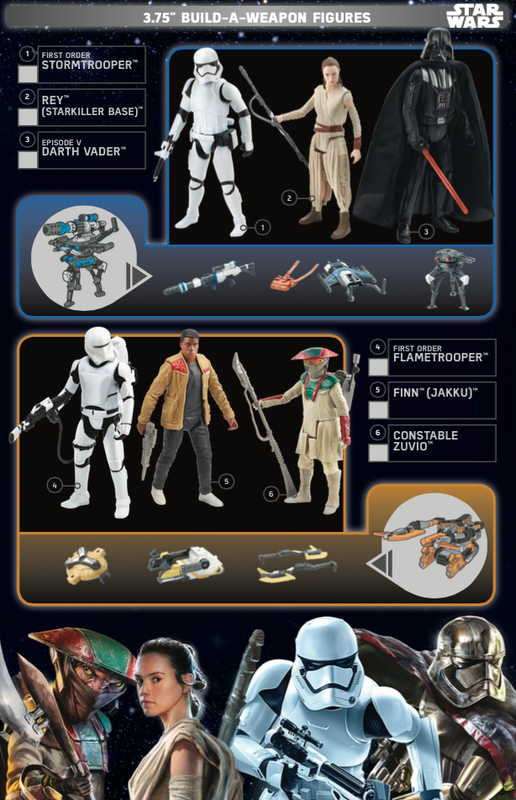 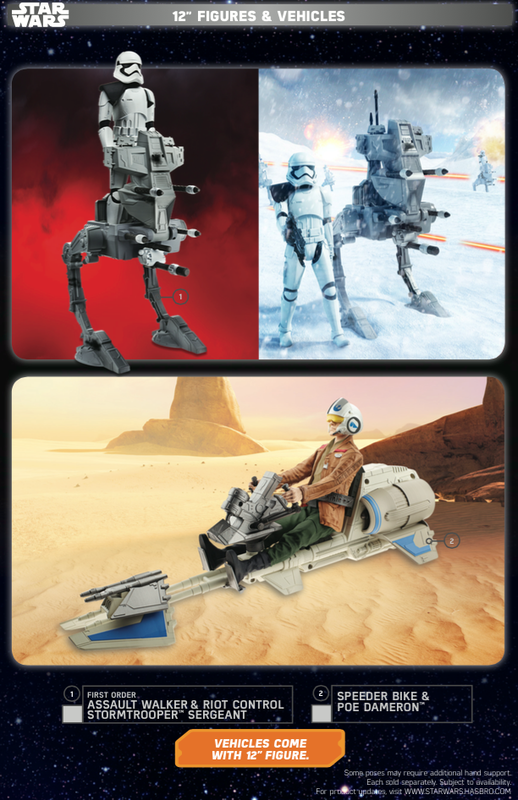 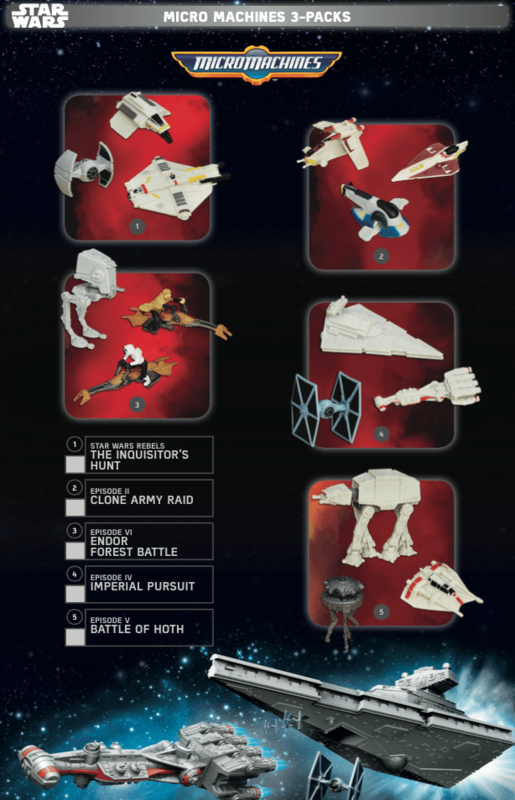 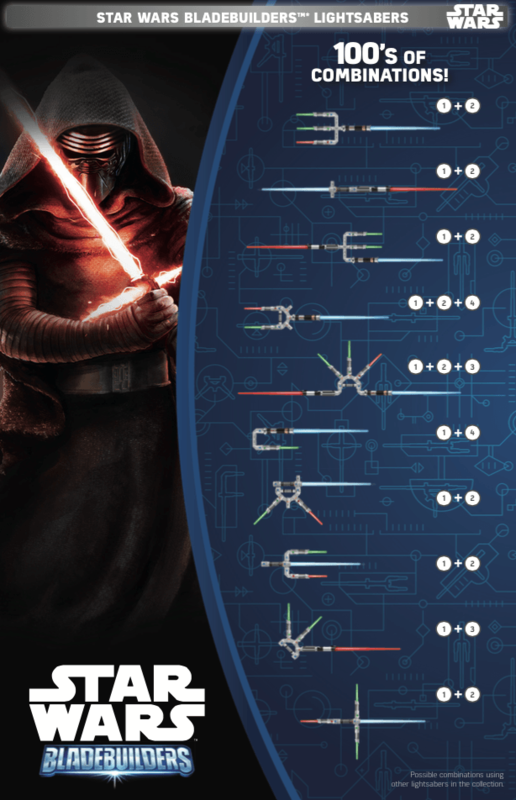 Below is Hasbro’s full catalogue for Force Friday. 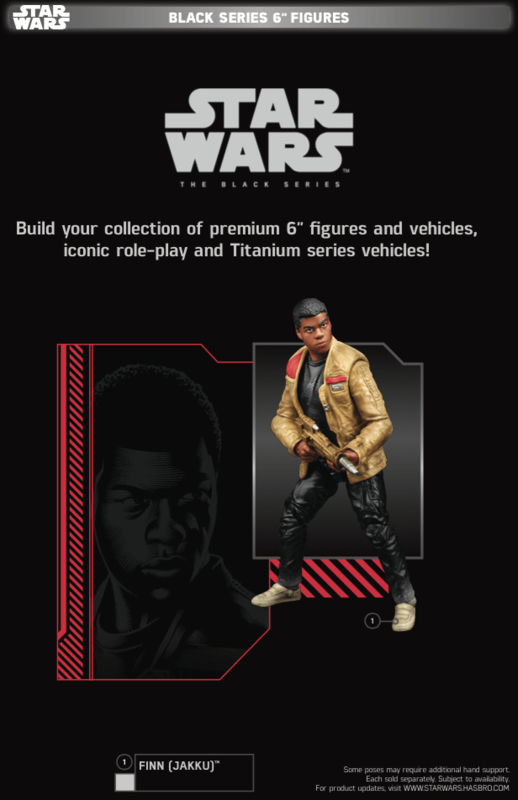 Returned is the classic line of 3.75′ figures, as fans will Joe and love, but also a line 6′ Black Series figures, a new 12′ line, along with much, much more. 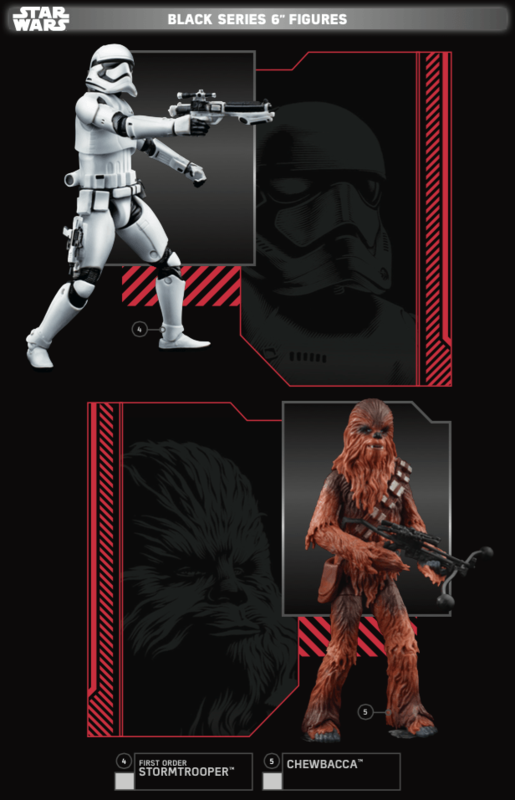 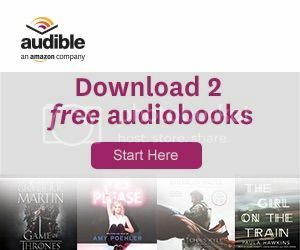 When they become available, I’ll post preorder links. 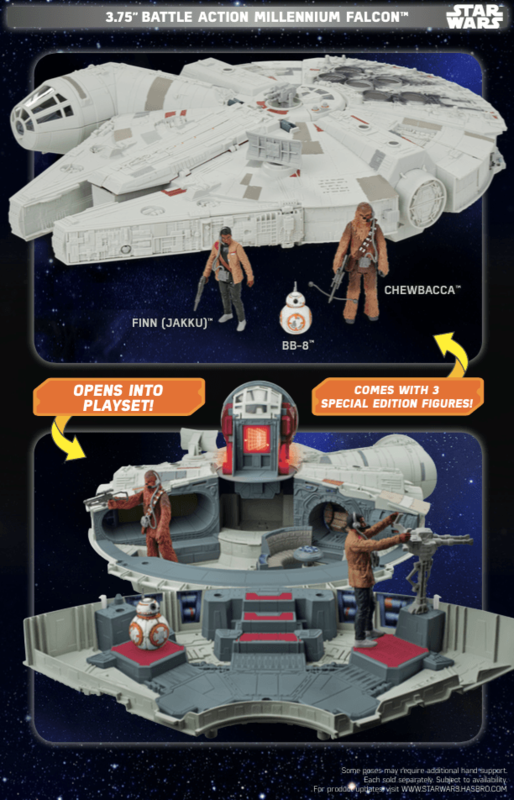 Well, there goes the rent money!